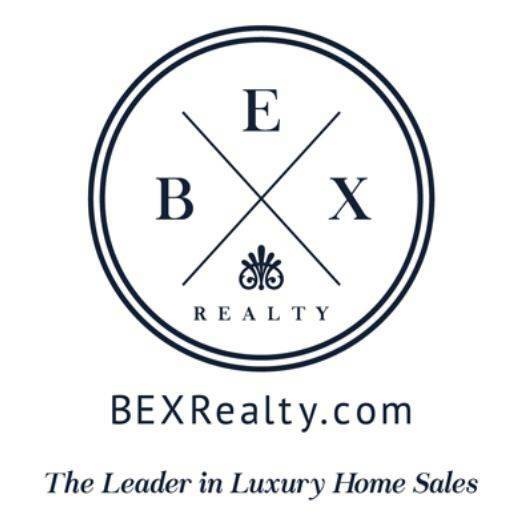 BEX Realty is a regional residential real estate brokerage firm that is rapidly expanding throughout Southwest Florida. Voted by the Florida Association of Realtors as the #1 best Broker website, BEX Realty is a step above the competition. At BEX Realty, our mission is to combine innovative technology with exceptional real estate agents who provide an unparalleled real estate experience. Our agents specialize in luxury waterfront properties, country club communities, gated communities, first-time buyers, second homes, active adult communities, expansive waterfront condominiums, and investment properties. 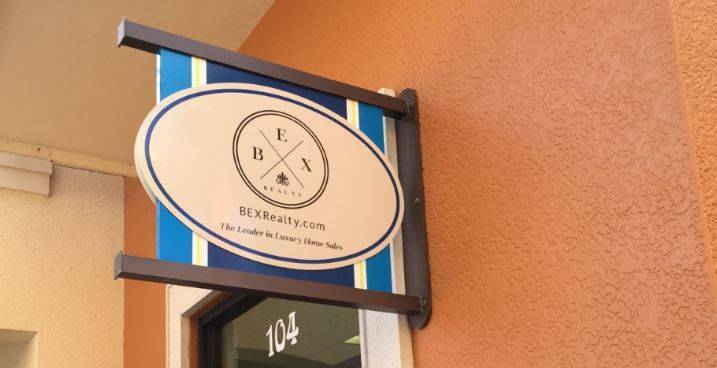 BEX Realty is committed to providing a comprehensive customer experience for both buyers and sellers in the South Florida real estate market.